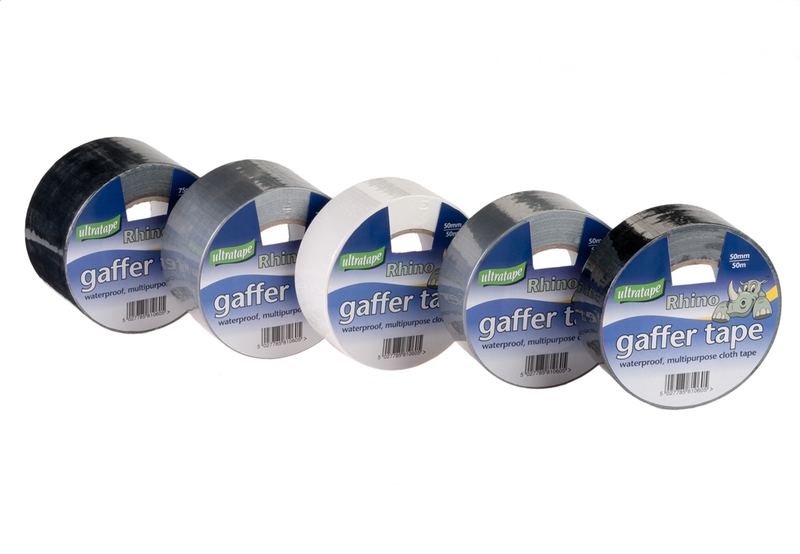 Next Day, Next Day Before 1pm and Saturday Morning Deliveries must be placed before 2.00pm if they are to be shipped the same day. 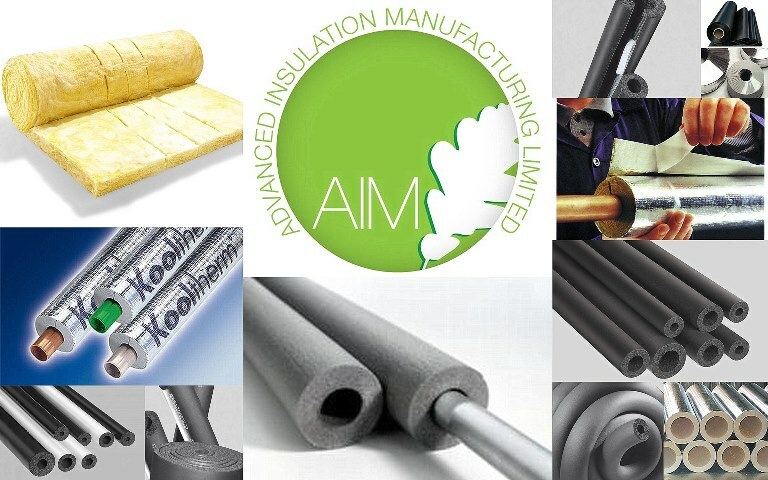 We stock thousands of metres of pipe insulation and lagging material, and ship all over the UK (including Northern Ireland). 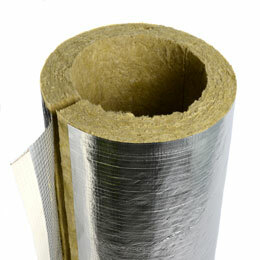 We offer great #insulationvalue and can offer discounts for volume orders. 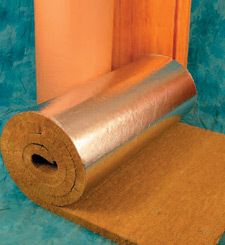 Cheap insulation can be a false economy if it is not the right insulation product. 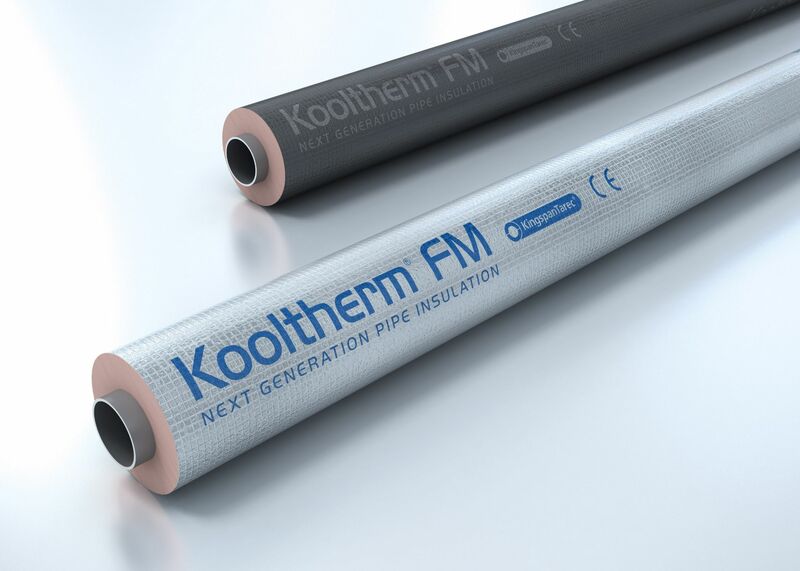 We aim to help you choose the most cost effective product for your needs and can offer a large range from economy options such as domestic grade polyethylene pipe insulation through to products for fire stopping that offer a 2 hour structural fire rating. 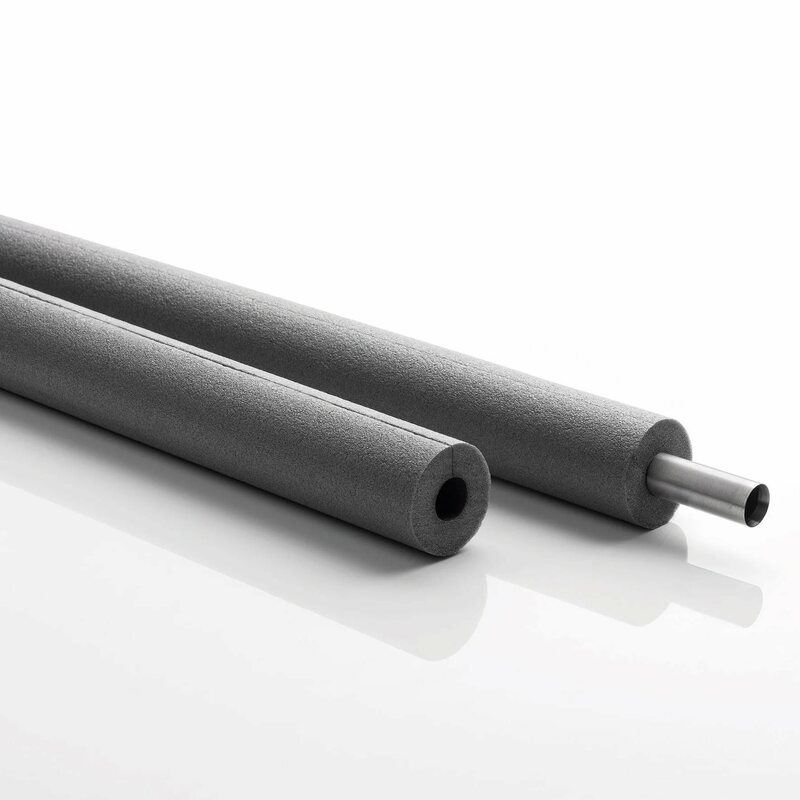 We can also help you comply with British Standards such as BS5422 and can guide you to achieve a low cost option for your application. 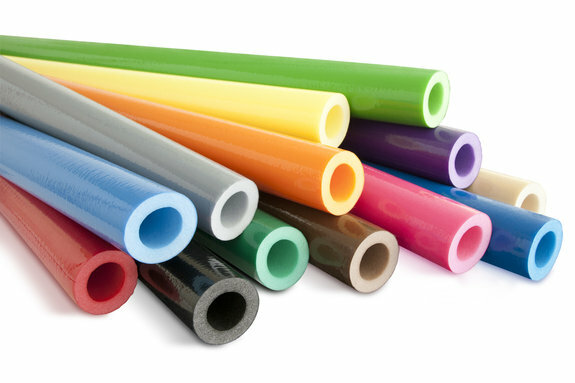 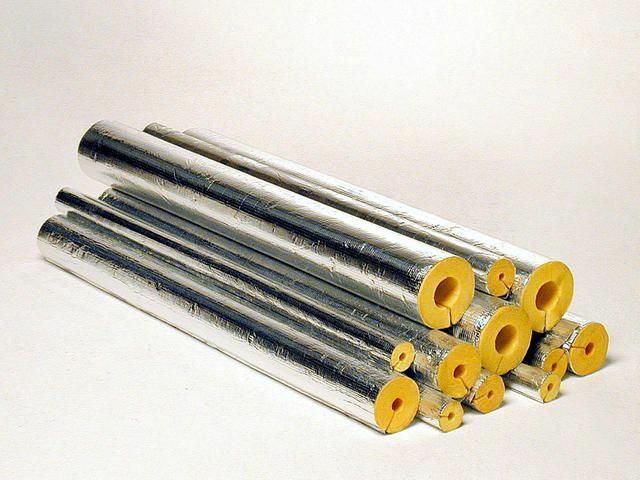 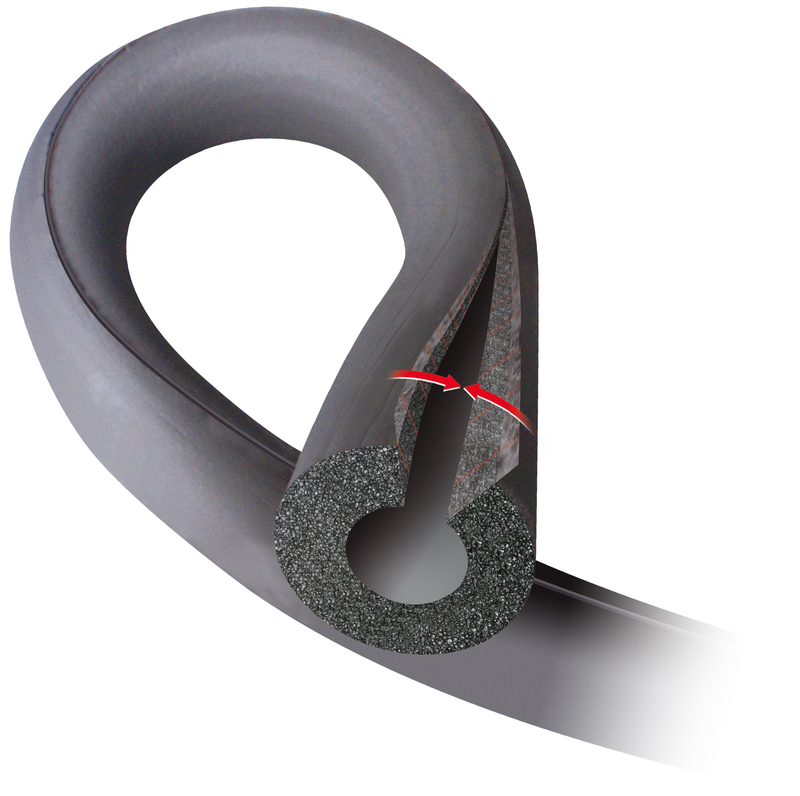 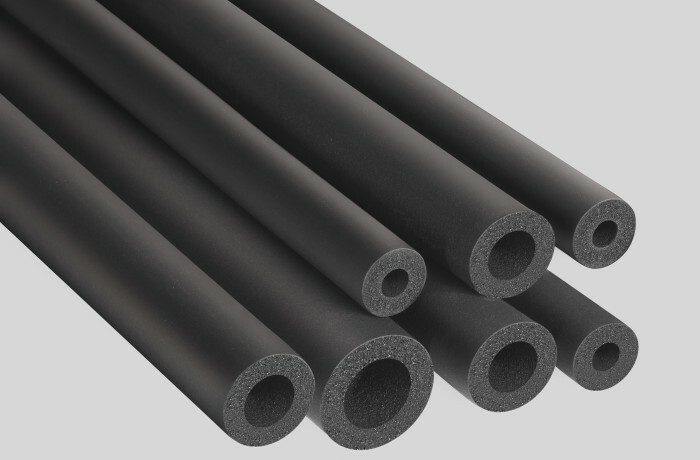 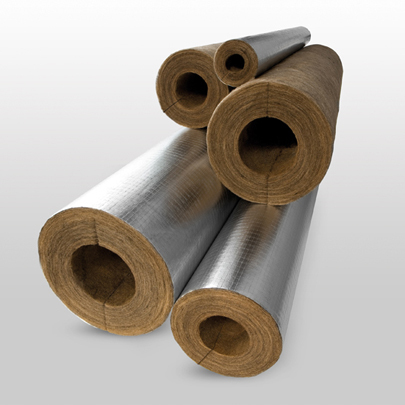 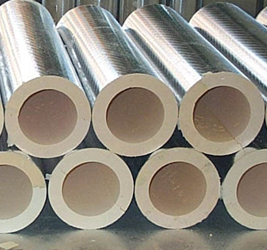 Pipe Insulation Materials (sometimes known as pipe lagging or insulated pipe sleeves) are used for a variety of purposes including frost protection, domestic heating & condensation control to name a few of the basics.